A slap bracelet was a fad in the 1980s. They are simple, metal bracelets made from measuring tapes. Just as with many fashions, slap bracelets are becoming popular again. Do one better: make a slap bracelet but give it your own personal twist. 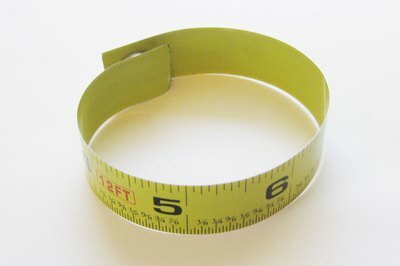 Buy or find a metal measuring tape from which to make your slap bracelet. 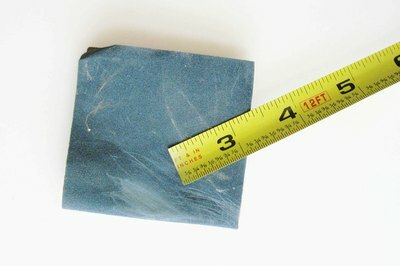 The measuring tape does not need to be new as you will be cutting it up to make your bracelet. Determine the length of your slap bracelet. Slap bracelets are pretty close-fitting, but as they are made of metal, you don't want it to be too tight so it cuts into your skin. 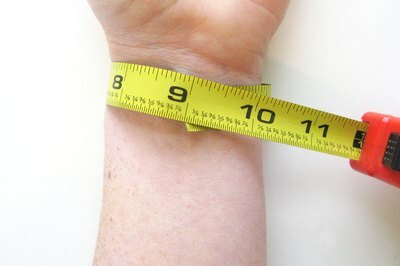 Basically, fit the metal measuring tape around your wrist, add 1/2 inch for an overlap, then add a little more so you can comfortably insert a finger between the measuring tape and your wrist. 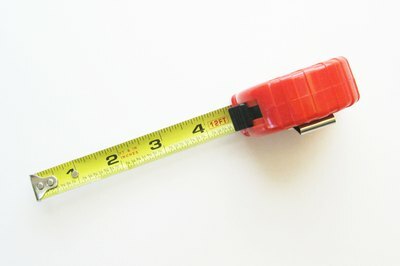 Cut the measuring tape to length with a pair of scissors. Sand the edges of the measuring tape with sand paper so there are no sharp edges--especially where you cut the measuring tape with scissors. Glue magnetic snaps on the ends of the measuring tape so they will serve as the clasp or closure for your slap bracelets. Personalize your slap bracelet in any manner that you choose. You can leave your slap bracelet as is, or cover it with various materials. If you like gaming magazines, you can choose pictures from the magazine, wrap it around the measuring tape and glue it in place. You can do the same with cloth, ribbon or even paint. 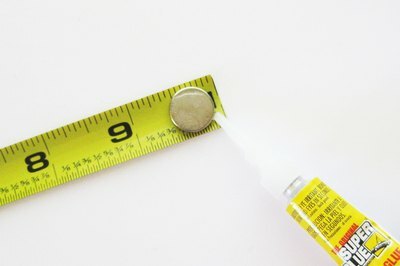 If you do cover the measuring tape, glue on the magnetic snaps after you cover it.